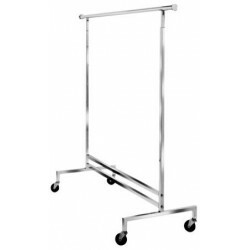 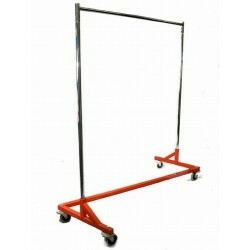 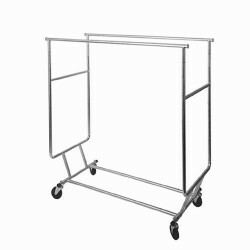 Our heavy duty rolling garment racks are true “professional grade“ garment racks. 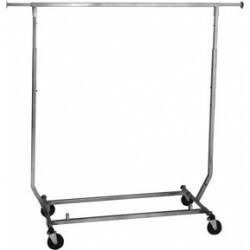 Retailers and commercial laundries alike use our clothing racks for three reasons – value, strength and durability. 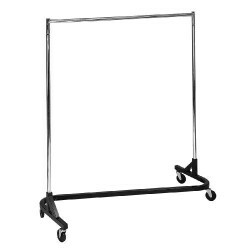 Whether you are looking to expand your closet storage space or to add extra storage, we have a garment rack that will fit your needs and budget.